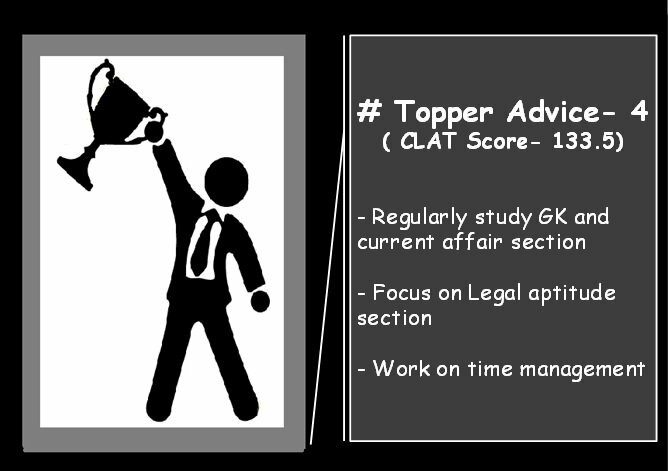 Preparation Tips for CLAT: CLAT, the Common Law Admission Test is itself a milestone for all candidates who wish to pursue their higher studies in law. Post qualifying the exam students can get admission in the National Law Universities. Well, to crack this exam apart from CLAT Preparation Strategy an individual also requires having a competitive attitude for sustaining in a tough race. There are only 18 NLUs all with approx. 2400seats available for which on an average 50000 students give the exam each year. Well said, ‘Your Attitude, not your Aptitude will decide your Altitude’. 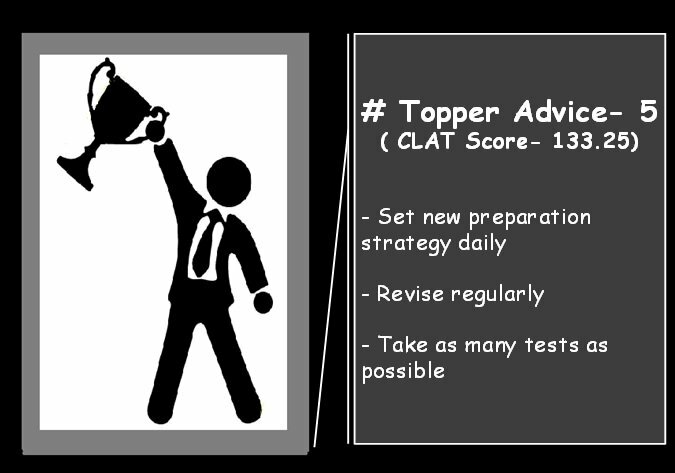 For all those students who are preparing themselves this year for the exams will require Strategy to Crack CLAT. 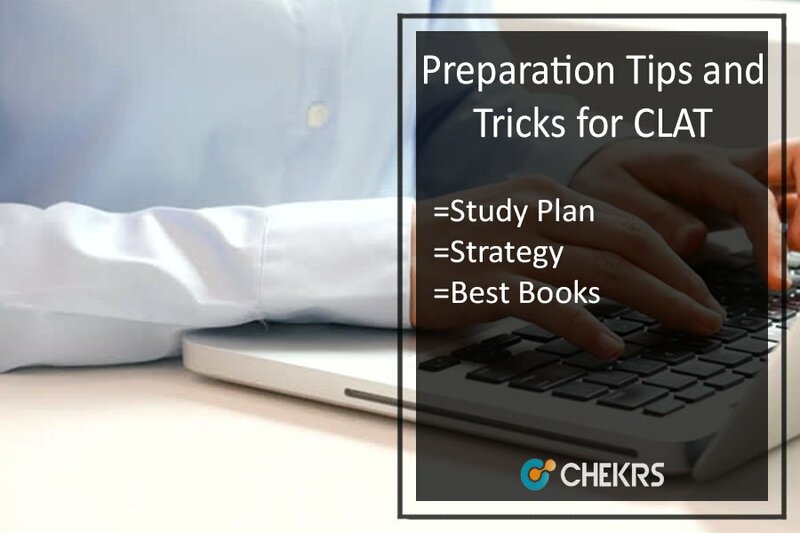 Here through this article, we have made an effort to provide Preparation Tips for CLAT on how to prepare section wise for the competition. This section aims to test the candidate’s ability for logical links and rectify illogical arguments. It includes questions like statement and assumptions, syllogism, logical sequence, analogies and the odd man out. For the utmost preparation of this section, candidates would require a daily practicing of understanding the topics and practicing them. The visual reasoning is no more part of this subject. Hence the candidates have to focus only on the questions and topics related to the law field i.e. legal reasoning. 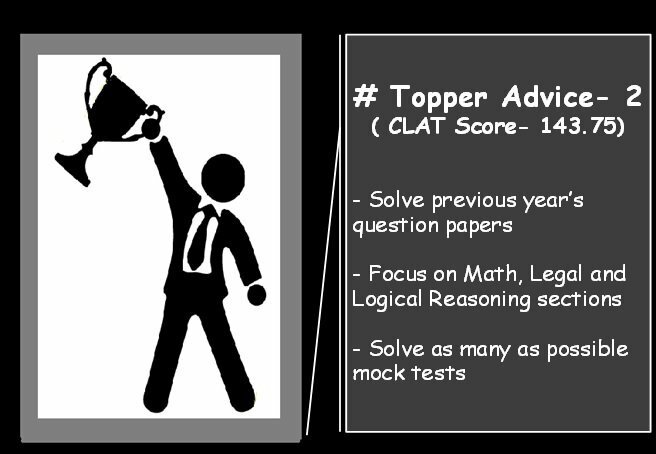 This section can be really scoring for all the candidates with the right by developing right Tips and Tricks to Crack CLAT mathematics. The section comprises of 20 questions and that too for one mark each. Also, the topics asked in this section are from elementary mathematics. Hence 20 marks are gone nowhere if the candidate is more focused and keep his fundamentals of mathematics on the tips. Major topics usually asked in the examination are, percentage, profit, and loss, compound interest, average and mixture, time and work and probability. Well, students are advised to keep in mind that there is 0.25 percent negative marking. Hence avoiding any negative marking in this section can improve your overall score. This section can be the most interesting area of study if the applicants really possess an interest in the law field. The section comprises of 50 questions framed with legal propositions. These may cover the areas such as the law of contracts, criminal law, torts and general knowledge in reference to the law. The candidates who are keen to know on How to Crack CLAT Exam with this section, they can get a training or guidance from the lawyer. 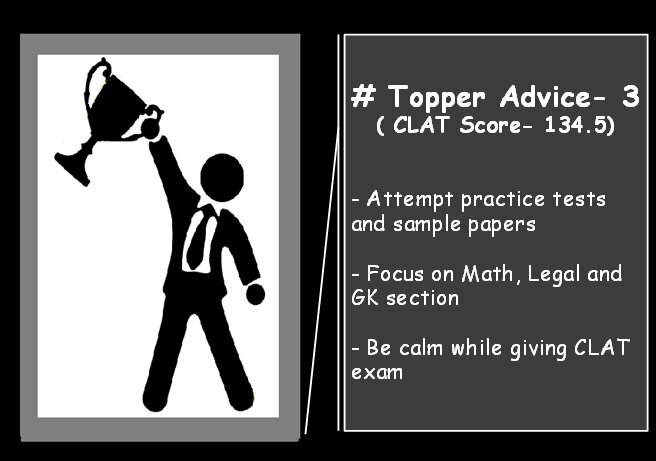 *Important Tip Scoring high in this section can be a tie-breaker for you if in case someone has scored equal marks. This section comprises of 40 questions each with one mark. The section tests the individual’s proficiency in grammar and vocabulary. The section also includes comprehension which can be very well scoring if the candidates develop good reading habits and taking out its central meaning. This section is all about how proficient you English is by testing spot the errors, correct the sentences, etc. The best book to help you know on How to Prepare for CLAT Exam English section and its fundamentals is Wren and Martin. This section tests individual’s every now and then able to remember popular events and details. If a candidate is well prepared it is the least time-consuming section to attempt. The best Tips to Prepare for CLAT GK is that if got through previous year question papers, the current affairs are asked more. Candidates are advised t read the CSR magazine for getting really good help for this section.